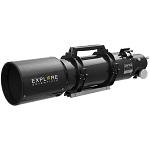 The ED152 C3 Carbon Fiber 6" f/8 Refractor Telescope from Explore Scientific combines optical elements that complement each other to produce bright and clear images with true high-contrast color without distortion across the entire field of view. It starts with extra-low dispersion (ED) glass to help correct chromatic aberration for better contrast and color. 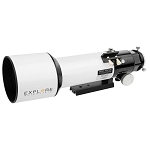 The lenses are set in an apochromatic triplet configuration that further corrects for chromatic aberration, and also virtually eliminates spherical aberration for a flat distortion-free field of view from edge to edge. The lenses are fully multicoated with EMD Enhanced Multi-Layer Coatings to minimize light loss for brighter images. 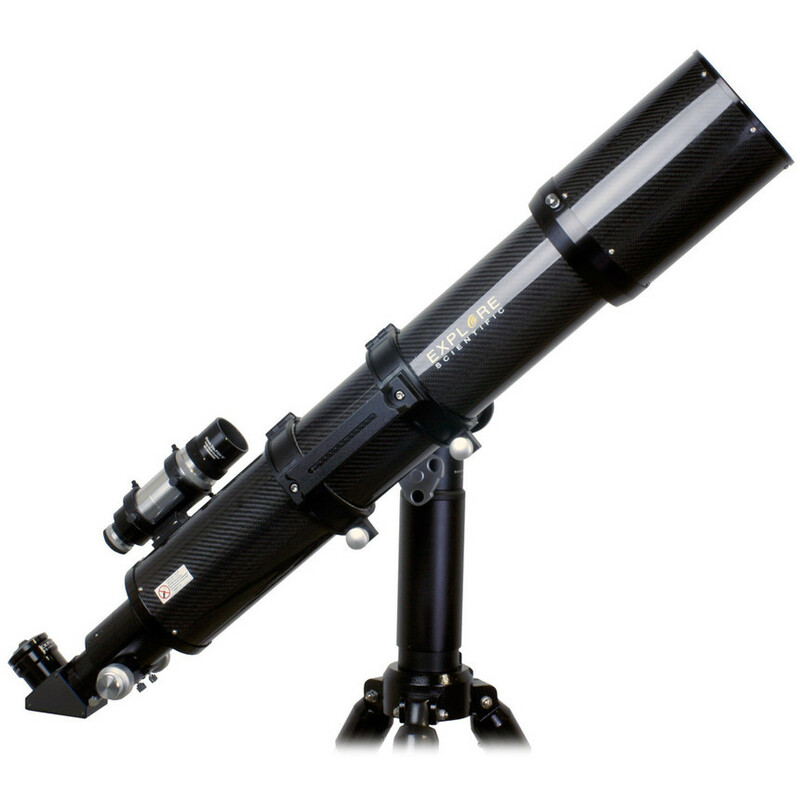 Inside the optical tube assembly (OTA) are matte-black baffles which reduce light scatter and increase contrast. 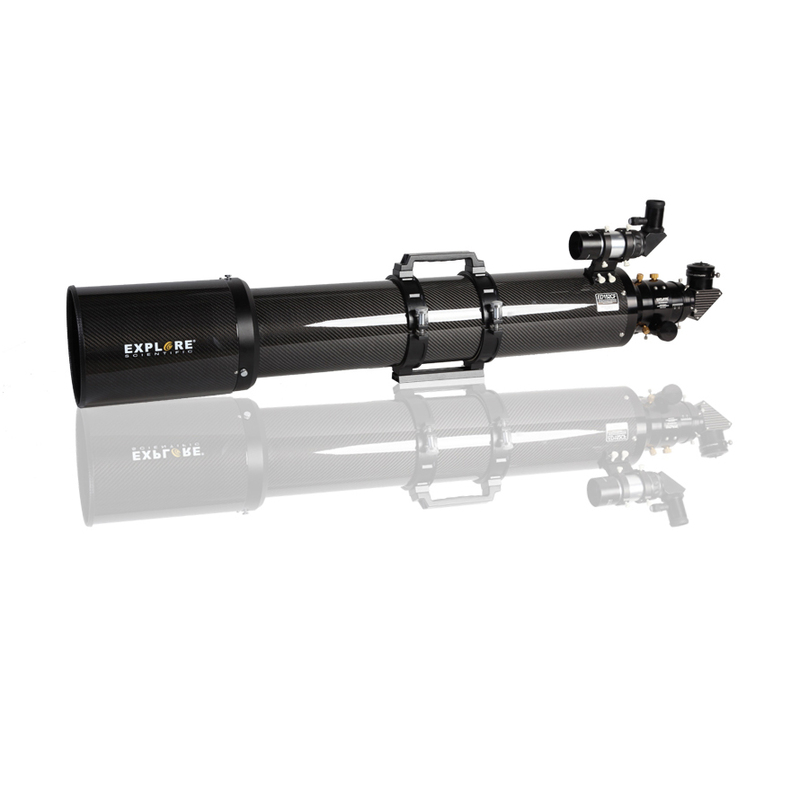 A large 3" Crayford-style focuser provides a platform for using an array of eyepieces and accessories. 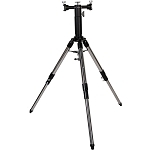 The Crayford-style uses a steel pin pressed tightly against the drawtube to focus the image. This configuration enables highly precise focusing and eliminates backlash, unlike the more common rack-and-pinion design. 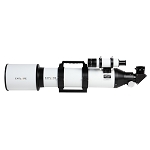 Compression-ring adapters allow the use of 2" and 1.25" eyepieces and accessories, so the observation options are virtually limitless. 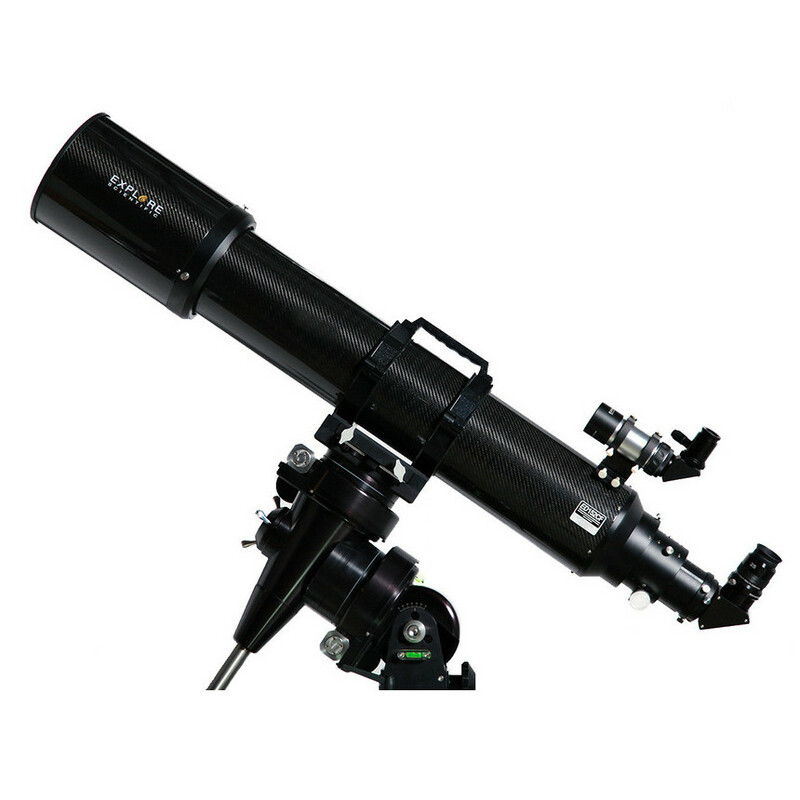 A 2" 90° erect-image diagonal is also provided for more comfortable viewing, especially when the OTA is pointed toward the zenith. The mirror is dielectric coated which reduces light loss and preserves image brightness. 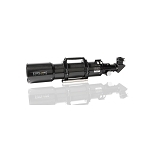 This optical tube assembly (OTA) is constructed of carbon fiber to make it lightweight and durable. The carbon fiber is less resistant to expansion and contraction with temperature changes, which can cause the optics to shift out of collimation over time. A mounting cradle-ring clamps over the OTA and lets the user adjust the orientation and position of the scope relative to the mount to optimize viewing comfort and balancing, while avoiding interference with other equipment. Integrated into the cradle-ring is a carrying handle for easier transportation and set-up. 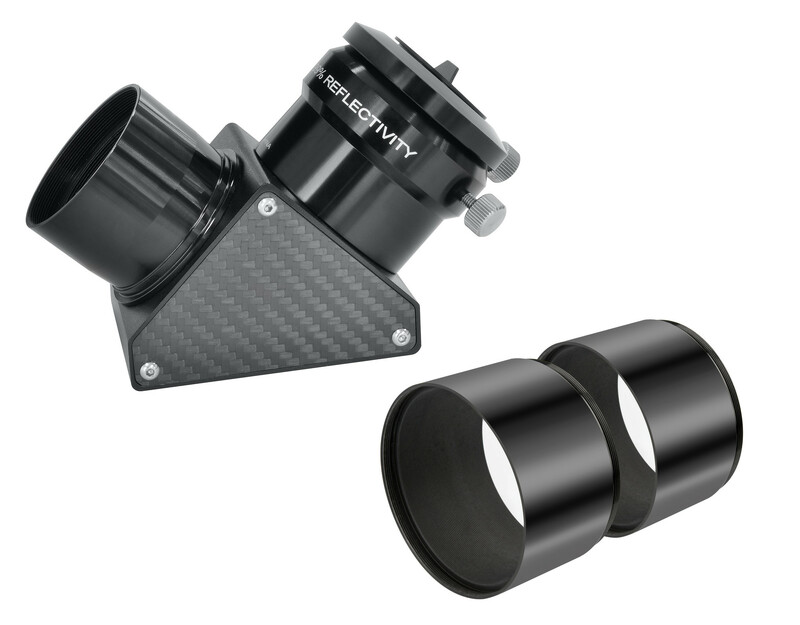 The scope is offered without a mount or tripod, but its dual Vixen/Losmandy-style dovetail plate makes it compatible with any mount with a Vixen or Losmandy-style saddle. 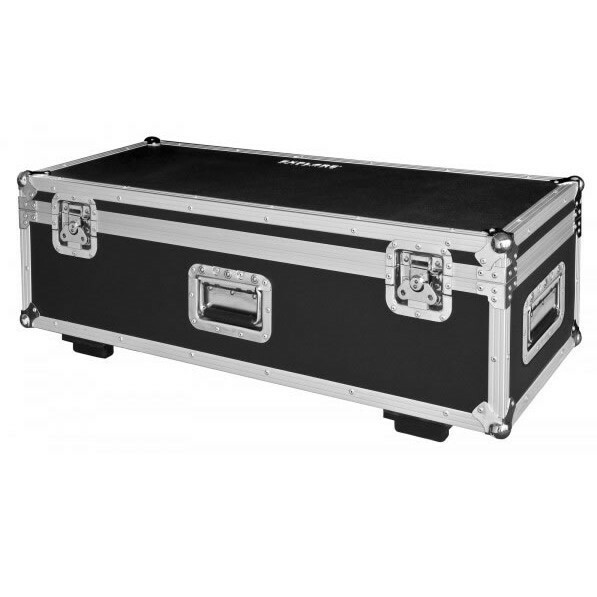 Box Dimensions (LxWxH) 48.0 x 20.0 x 20.0"